Holt Lumber Inc. is a fabricator of premium architectural millwork. Our home is in Fresno, California but we serve the entire Central Valley from Merced to Bakersfield. Take a look at our gallery page to see the variety of our work. We buy common and exotic veneers from quality suppliers that carry very long runs to make sure we have enough matching product for any size project. Bring in your plans, preliminary drawings, or ideas to see how we can help you in the completion of your project !!!!! Holt Lumber, Inc. is a certified Milgard window distrubutor. We specialize in new construction as well as replacement windows. Come by and see us today to see how we can help you save time and money with Milgard windows and products. 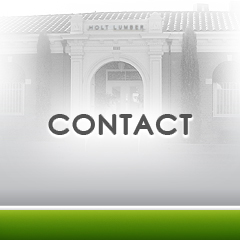 Holt Lumber operates a complete industrial millwork facility. Our capabilities include S4S, S2S1E, mouldings, gang rip, planing and other milling operations. 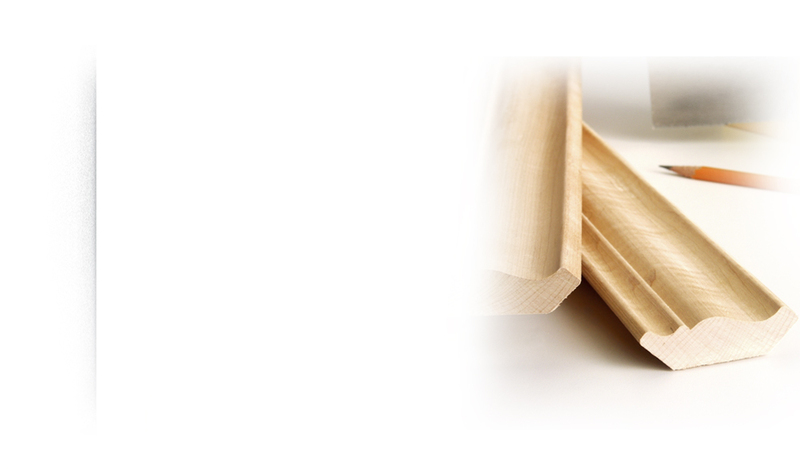 Our vast moulding, siding and flooring library includes over 2000 profiles. We have the capabilities to match virtually any profile not in our library. Our experienced millwork staff has over 25 years of industry woodshop experience working with all species of lumber.